These are all the posts that have been tagged with update. 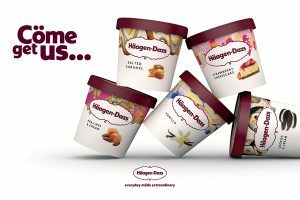 Häagen-Dazs has revamped its ice cream brand with updated packaging and new formats to target a broader consumer demographic as part of a wider portfolio update. 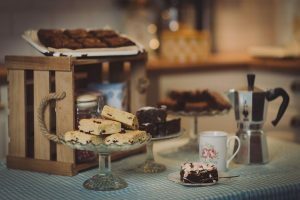 We Luv Brownies founder Heather Moore explains why provenance in the food industry presents a considerable opportunity for artisan producers. We have just sent the February issue of Confectionery Production to press. 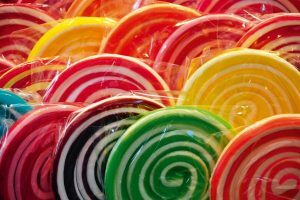 With ProSweets less than two weeks away, included, of course, there is a preview of the show, where you will find details of a selection of key exhibitors. 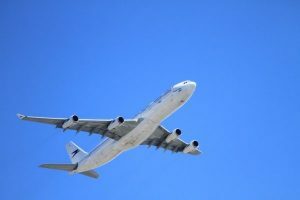 We also provide a brief overview of what’s happening at ISM. It’s hard to believe that the October issue of Confectionery Production is on its way. 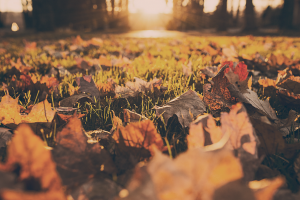 Here in the UK, autumn is in the air, and it’s the time of year when we start planning the content of the magazine for 2016. 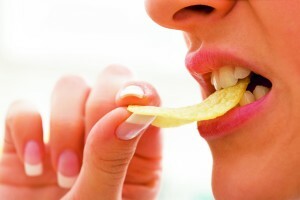 The UK is a nation of snackers according to Snack Foods, a new Market Update from market intelligence provider Key Note, which reports that the snack foods market grew by 29.7% between 2010 and 2014. 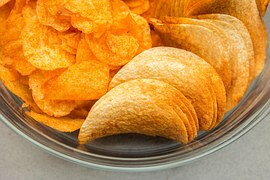 Within the report, the market is divided into three primary sectors: potato crisps, snack nuts, and other savoury snacks. 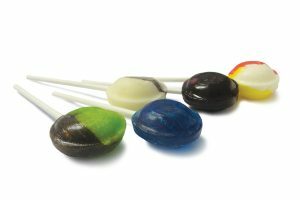 My trip last month to the NCA Sweets & Snacks Expo in Chicago was a real treat that gave me the opportunity to see some of the trends that will be influencing the confectionery sector around the world in the coming months. Gingerbread specialists Image on Food has launched its new Valentines range ready for retailers to plan their lines and update their shelves with bright new stock to replace the gap left after Christmas. 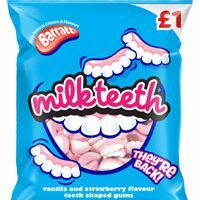 Tangerine Confectionery is revamping its Barratt range of family confectionery bags with a new launch, which includes the return of the novelty gums, Milkteeth. All Cadbury Eclairs bags, cartons and rollpacks will see a new packaging design, including a matte finish, which is a first for the sweets. Creamy boxed chocolate assortment Dairy Box celebrates its 75th birthday this year with new packaging launched in time for Christmas. 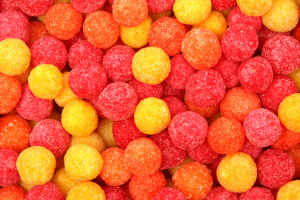 Trebor is making changes to its Softfruits range with new packaging, natural ingredients and additional flavours.